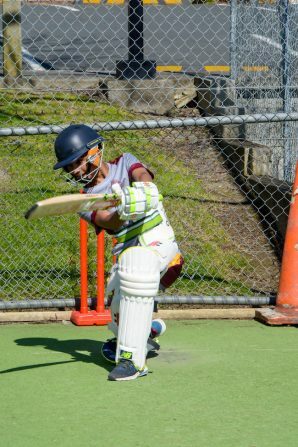 He will travel as part of the KiwiCaps team to tour India in April next year! Thank you for supporting Jeremy on his journey! 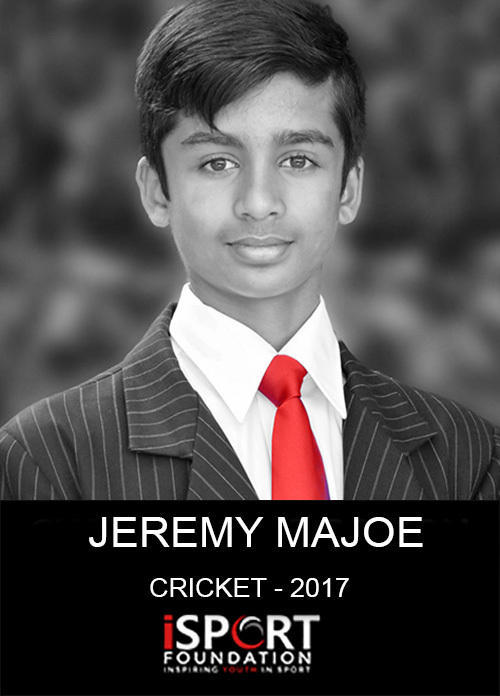 Hi, I’m Jeremy Majoe and I have been selected to be a member of the KiwiCaps team to tour India in April next year! Please take a moment to read my story! I quickly glanced around the field and took my stance. The bowler trundled in and fired a quicker one. I let my instincts built on hours of practice take over. The cover drive, a little squarish, brought the winning runs and my teammates screaming into the ground! A good sense of the job well done prevailed at winning the game for Western Districts against Counties Manukau. 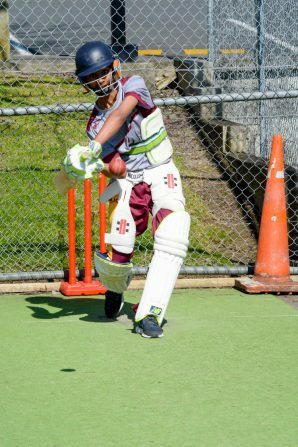 A journey that started when I was just 5 years, when I played my very first game for Waitakere Cricket Club, had just turned another leaf. I know I have many more years to go and many tests to pass, but I would like to see myself as a Black Cap one day. I have been working hard towards this goal ever since. 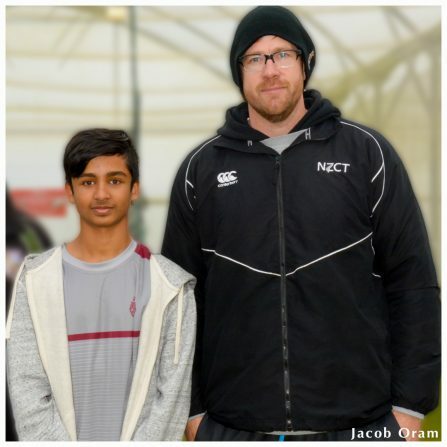 I have been blessed to be coached by incredible people like Jacob Oram, Robert O’Donnell, and my coach Sahil Mehta. I moved on from Waitakere to Suburbs Newlynn Cricket Club and have now completed 4 seasons with them. This paved the way for me to play district level cricket for Western District Cricket Club. I was a member of the winning team from Liston College that traveled to Australia in January 2016 to compete in the Christian Brothers Cricket Carnival Tournament. This was indeed a proud moment to know that Liston College was the first school from NZ to win the cup. I currently open the innings for Western Districts and Liston College. I hope one day I become an inspiration to many other young New Zealand athletes! Thank you so much for taking the time to read my story! It would mean the world to me if you were able to support me! Any donation that you could make would be accepted with sincere gratitude!